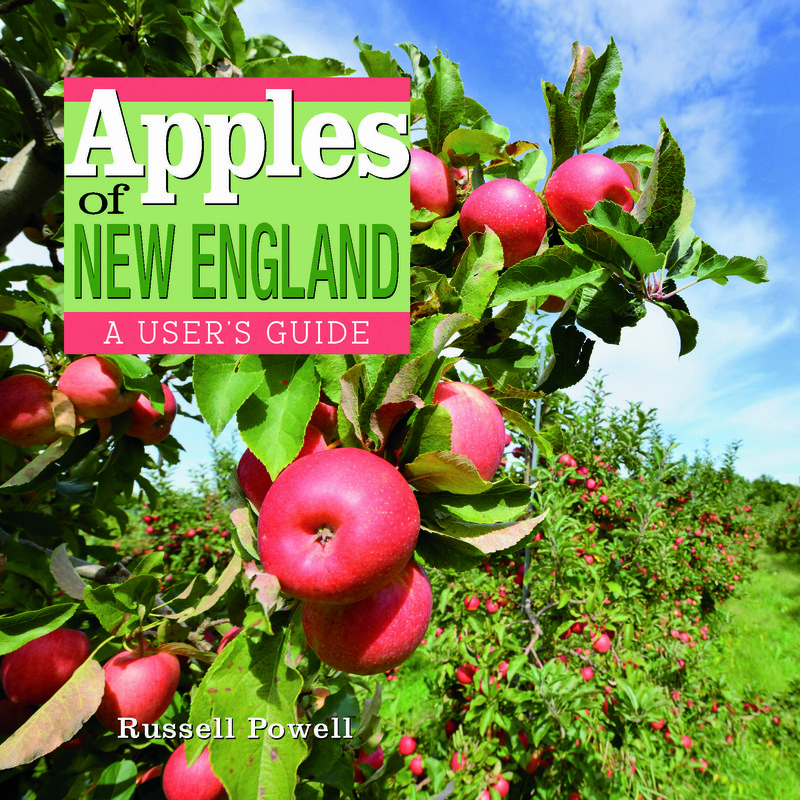 THE 2015 NEW ENGLAND APPLES WALL CALENDAR has more beautiful images from the region’s orchards by Russell Steven Powell and Bar Lois Weeks. 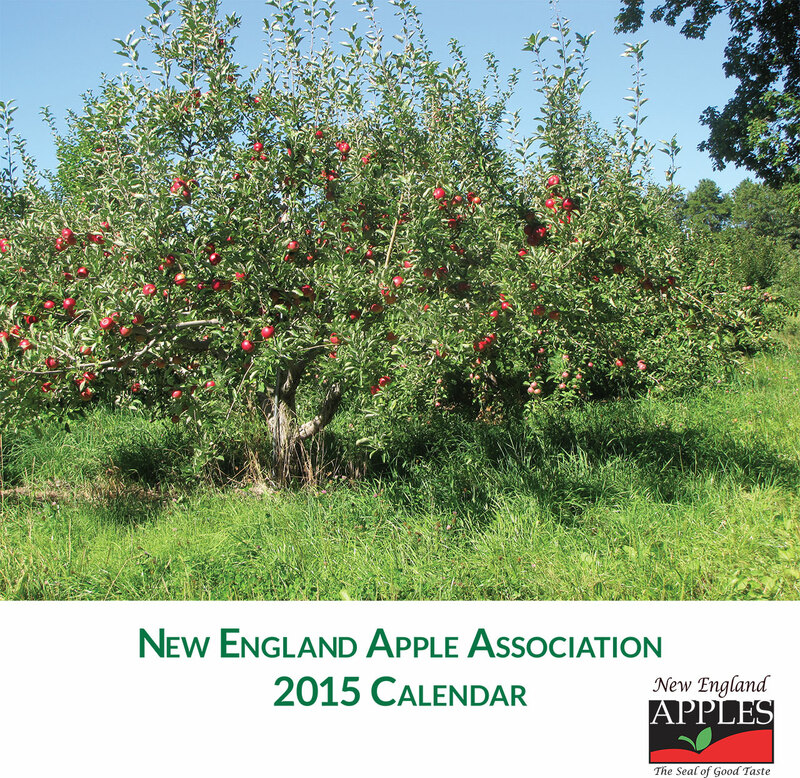 A different apple variety is pictured and described each month, and the calendar has listings for orchards throughout the six New England states. To purchase a calendar, email quantity and mailing address to brookhollowpress2@verizon.net. FRESH APPLES AND APPLE PRODUCTS from New England’s orchards are a treat to receive at any time of year, and many of the region’s orchards have gift packs that can be shipped anywhere. Visit New England orchards for detailed listings and links to the best New England has to offer! ONE OF THE VIRTUES of apple cider — and there are many — is its versatility. Like the fruit from which it is made, cider can have a place at virtually every meal, at every course, at any time of year. Start with the unalloyed pleasure of cider as a drink, bursting with the flavors of apples, thick in complexity, in shades of translucent, coppery brown. It quenches thirst over ice in the summer, and is ideal spiced and heated in the dead of winter, or hardened to a gentle fizz that can produce an equally gentle buzz. Cider requires no added sugars or other ingredients — just apples, squeezed for their thick, sweet juice. You can substitute cider for water in any apple recipe where liquid is called for, from applesauce to apple crisp. 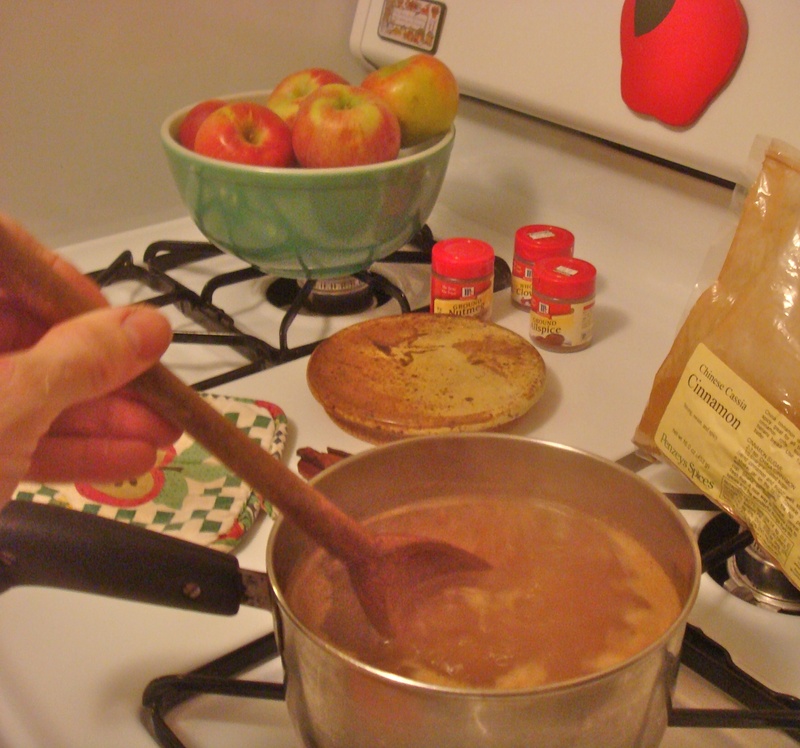 Cider is also used in a number of soup recipes. You can even freeze it for later use — just remove half a cup from a gallon to allow for expansion before you do it. Most cider sold commercially these days has been pasteurized, and there are people who insist they can tell the difference between fresh-pressed cider and cider that has been heated. I’m not one of them. We served Carlson Orchards’ cider at the Big E in the fall, a blend of Cortland, Gala, McIntosh, and Eastern Red Delicious that is flash-heated for 14 seconds, and it was delicious, winning over even the few skeptics (to see how Carlson’s makes its cider, see the video below). 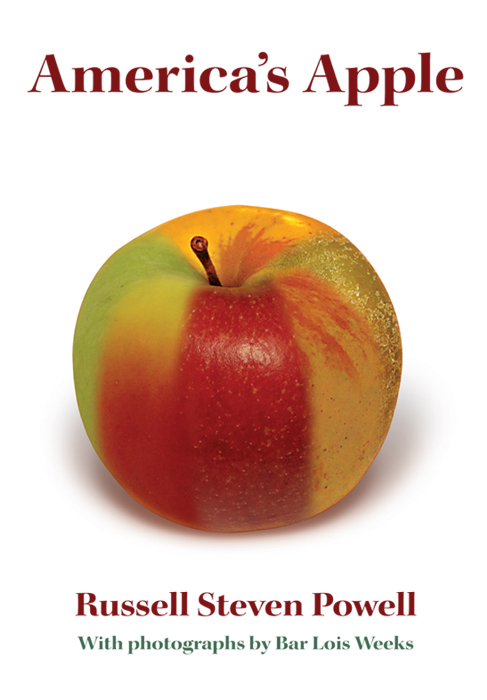 Other varieties are blended into cider over the course of the year, and Frank Carlson even includes apples of a single variety like McIntosh from several orchards to account for subtle variations in flavor from one climate and soil to another. Cider once was the New England drink, and was key to John Chapman’s (aka Johnny Appleseed) success spreading apples westward through Ohio and Indiana. For the early European settlers, cider was the main reason for growing apples, and nearly everyone had a small orchard. Cider was cheap, sweet (before the arrival of cane sugar), intoxicating, and it stored well. In some cases, it was even a safer choice than water. Everyone drank it, even children. It was only at the end of the 19th century that the temperance movement took cider down a notch in popularity, and the apple industry reinvented itself as a fruit for fresh eating. In recent years apple cider has made a comeback in all its forms: sweet and fresh, year-round, without preservatives; or hard, as the Colonists knew it. He goes on to describe options for finishing off the drink, or taking it to the next stage — hard liquor, as applejack. Now that the holidays and cold weather have arrived, it’s the perfect time for hot mulled cider. Slowly heat to a simmer. Allow flavors to blend for at least 20-30 minutes before serving.